Many of our items are available in 8 different colors of cotton blend! Our standard fabric is a light/medium weight cotton that can be machine washed and wears beautifully. 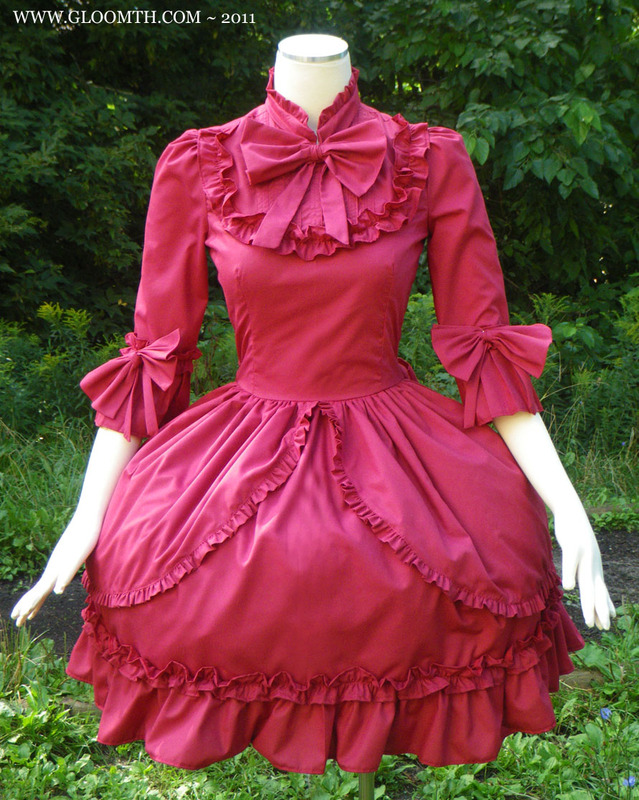 We offer it in black, white, cranberry red, pale cream, navy, mint green, and lavender! You can see the list of color options and photos of each here.